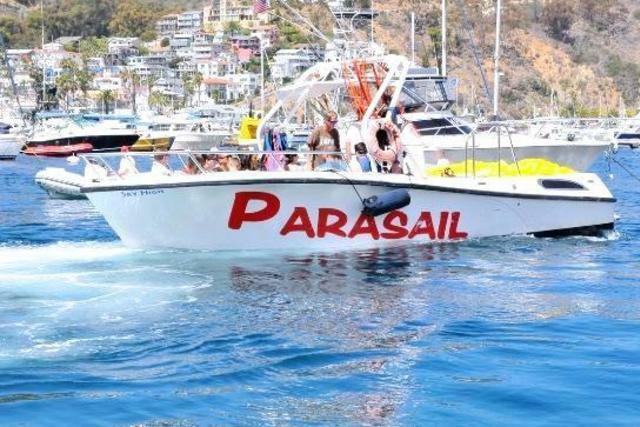 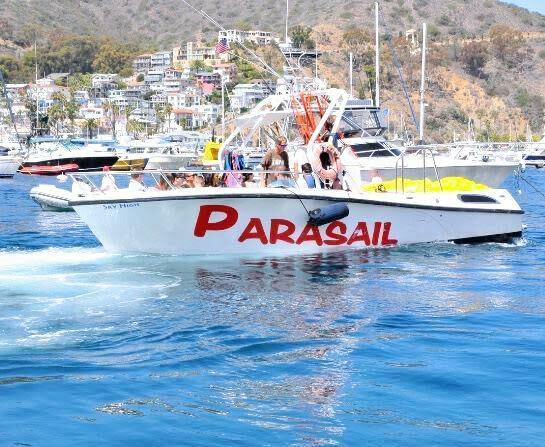 PARASAIL CATALINA Experience the thrill of floating through the air with California's Premier Parasail Operator and Catalina Island First Parasail Company! 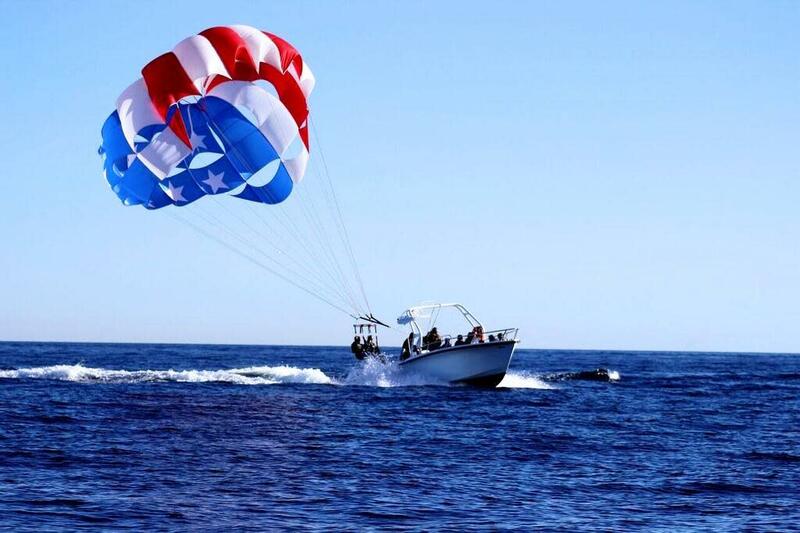 We specialize in providing the safest, easiest and most exciting watersports activity PARASAILING! 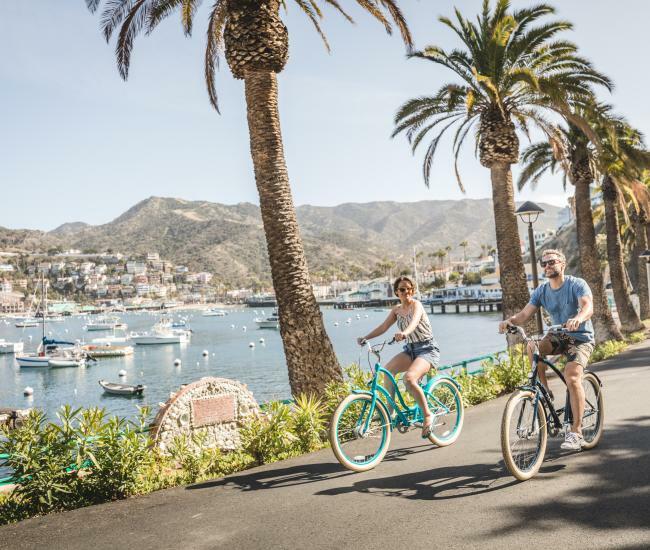 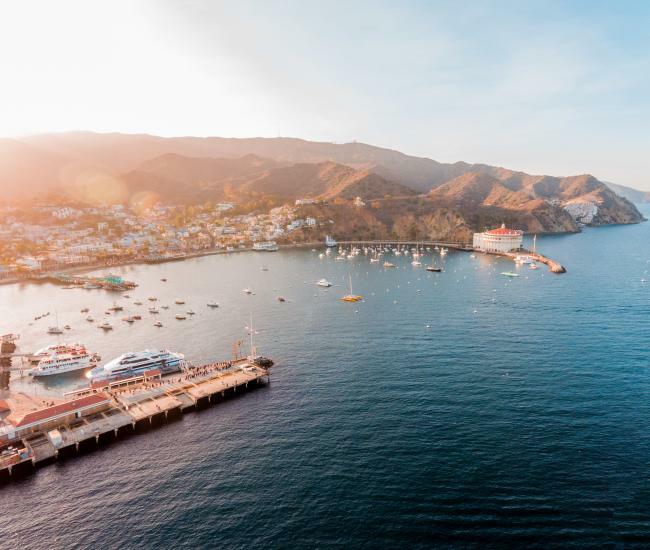 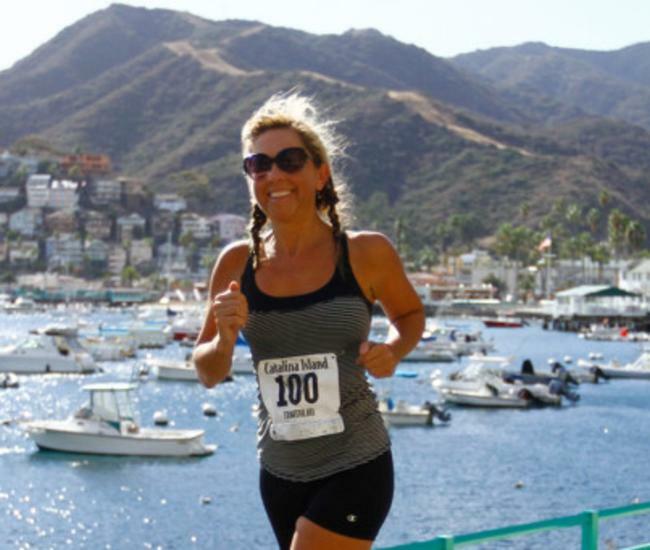 Breathtaking panoramic views of Catalina await as you are gently lifted to your chosen altitude. Take off and land directly from the boat. 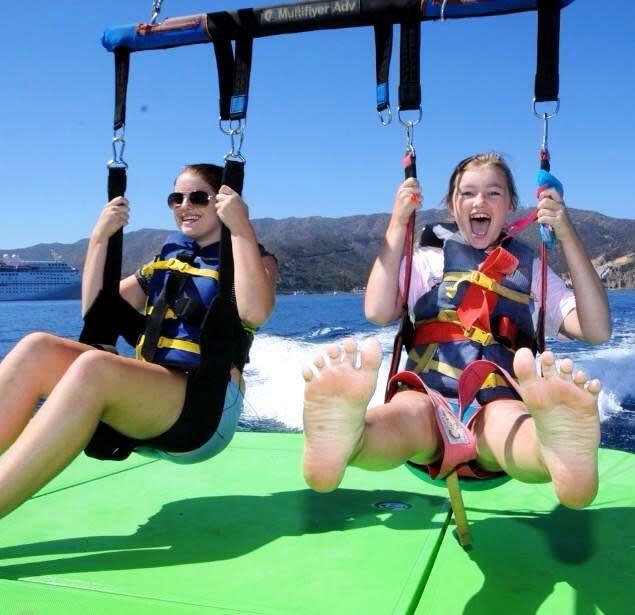 Share in the fun – bring your friends and family. 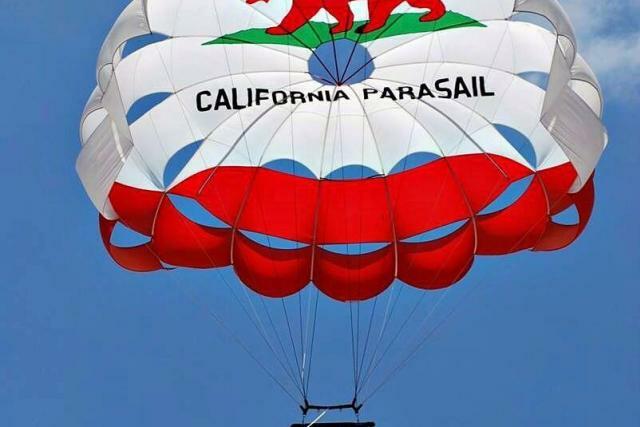 Flights accommodate two or three at a time.Perfect Safety RecordUnited States Coast Guard Certified Captains and members of the WSIACoast Guard Inspected VesselsHighest FlightsBest RatesFriendly Crew Catalina Parasail is dedicated to safety! 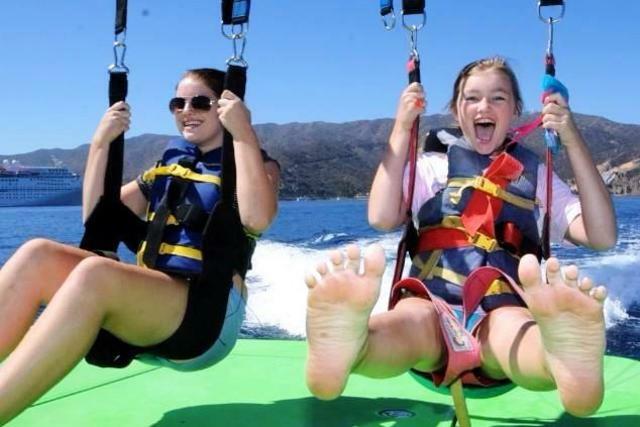 Experience counts! 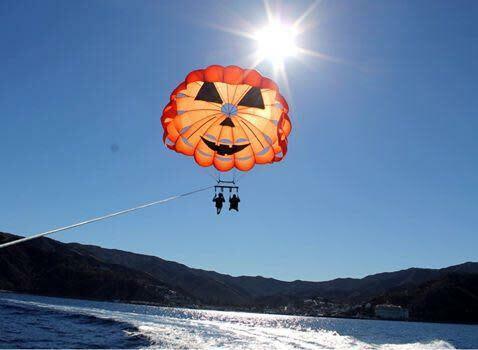 FLY WITH US. 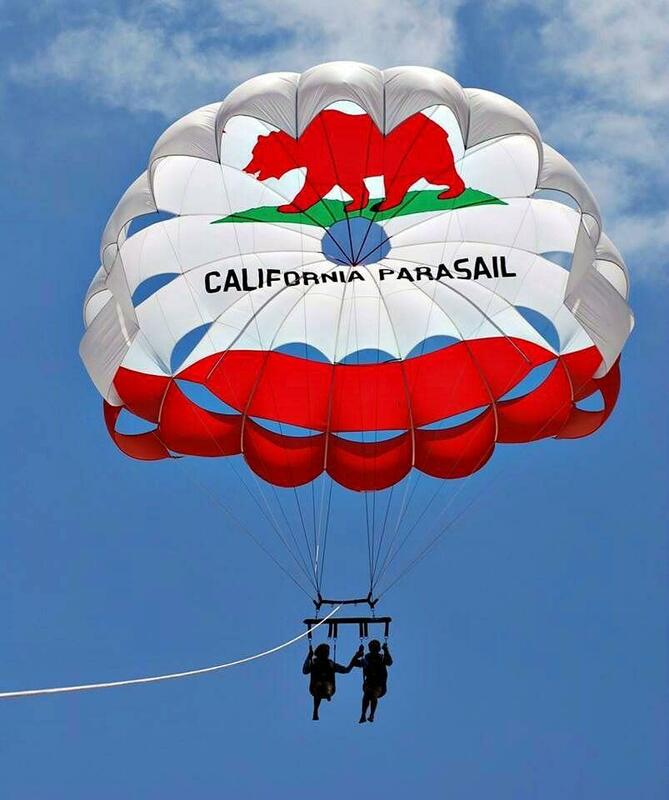 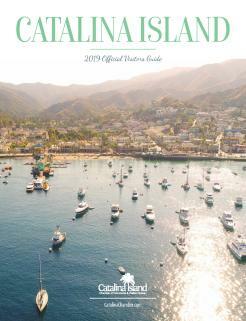 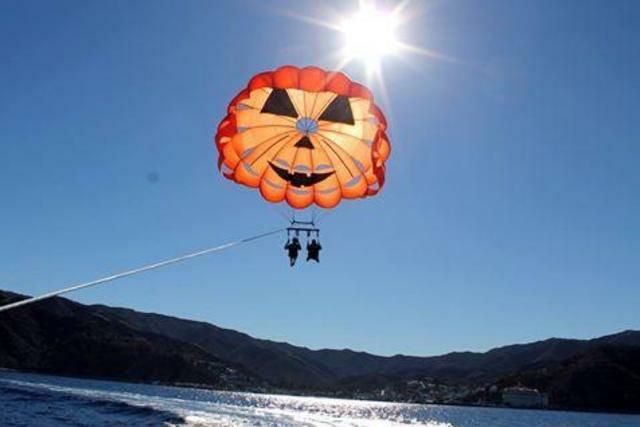 Book online at www.parasailcatalina.com and save $20 per person on 800ft flight before 11am.